We'll, it's kind of a special occasion around here. It's my 150th blog post AND it's Christmas time, so I thought it was definitely time for a giveaway! I've been thinking about all of you and the kindness you've shown me over the past year and a half since I've started blogging. I wanted to make you a little something so I came up with this scrappy runner. It's a little Christmas-y (lots of different greens, whites, & beiges) but you might be able to get away with using it other times of the year too. I love having lots of table toppers this time of year. It just finishes things off sometimes. The runner measures 31" x 12.5" and it's REALLY scrappy (even the back and binding are pieced) so, if you like it... or you don't like it, but think maybe someone you know might like it...then leave me some comment love below. The giveaway closes at NOON on Tuesday, December 15th. Don't be shy to enter. Anyone can enter and you don't have do any work for this one! Leaving a friendly comment wouldn't hurt though:) I'll ship to wherever and TRY to get it there by Christmas. Plus, a cute little snowflake, from me to you! Green has always been my favorite color! And packaged so cutely, too! I love it! You have a real talent for quilting! Good job. you don't even have to ship that too me ;) ha! but really, its adorable.. i think you should start a quilting class because i'd LOVE to learn. LOVE. 1. I am your bestest friend in the world, and I have known you forever & for eternity! 2. LOVE green. You know I do! 3. I love you! and Blake, Maya & Ryan. 4. You said you'd make me a quilt! I could take this as the quilt as promised. And no more work! Your runner is just gorgeous. What a festive table runner! Your spirit of giving is a joy to behold! Why are you always doing these giveaways...you're so generous! Of course I want to be in the drawing. Anything you make is amazing! Nice blog! I am a beginner quilter :) So this is all new to me. 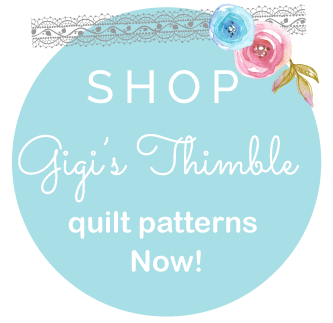 I am enjoying your blog, great quilting! I'm sure I'll be learning a LOT! Congratulations on coming up with 150 interesting and inspiring posts! You wouldn't even have to ship it to me! And I think that you're awesome! Oh how cute, love the snowflake trim. I'm writing that down for next year. Please throw me into the pot. thanks. Very Cute! I especially like the snowflake figgy pudding fabric in the middle! You make so much cute stuff and i want all of it. Thank You. Super cute, as always Amber. Wishing you and your family a VERY merry Christmas! Beautiful Ambs...you are so crafty! Such a cute runner! Love it! Thanks for entering me. Amber that is so cute! I'm always so impressed with everything you make! This is lovely! I could definitely leave this out in my house year-round. Love this table runner! It would look great in my house! Guess what I hope to win for Christmas!?! That is the cutest packaging I have ever seen. Thanks for leaving me a comment...it has led me to your beautiful blog. Congrats on your 150th blog post! The table runner is beautiful. I love green! Perfectly beautiful! I love reading your blog and admire your work! It's a gorgeous table runner and wrapped so beautifully! Well now, December 15th is my second daughter's birthday so now I have to enter! :) Just came across your blog tonight, so may pretty creations! I am from Provo and wanted to find some more quilters from Utah. You have a delightful blog. I love your creativity and color choices. I would be thrilled to be a winner of such a fun table runner. thanks for stopping by my blog...I LOVE your runner...scrappy is the best and I am partial to greens. 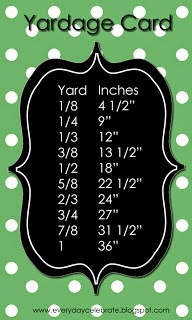 I would love to have your table runner on my table! It's beautiful. LOVE it Ambs! I am a huge fan of SCRAPPY and your quilts are some of my favorites. Oh, I so hope I win. ;) I've never had a table runner. . . You're so talented! Ambs, its too cute!!! I want it. Your blog has become so much fun to look at. Good job on 150! Adorable! I would love some more Christmas decorations for my empty little house! This is my first participation in a give away, so thank you for the opportunity :) and whoever gets it will be really lucky because it looks great! I know I'm pushing my luck for a second time, but the 15th is my birthday so I thought why not give it a try! :) Plus, it's super cute! What a nice giveaway -- your runner is adorable! I'm on a blog prize diet though ('cause I win too much) so if you draw my name, draw again -- I have to share LOL! Very, Very cute as always! Amber, I think you are amazingly talented. I love being able to "keep in touch" with you through the blogging world. I miss you terribly. Hope your Christmas season is joyful and peaceful. Seriously?!? 40 something comments...EVERYONE loves your work! And green is my favorite color, I love the runner and I love the post of all of your decorations! You always give me such great ideas! Love it! Lovely giveaway...since I'm new to your blog please don't put my name in the draw. Let your regulars have the chance to win. I just wanted to stop by and say thank you for visiting my blog. Thanks for stopping by my blog. Your runner is great. I love green! I think your blog name is really cute too! 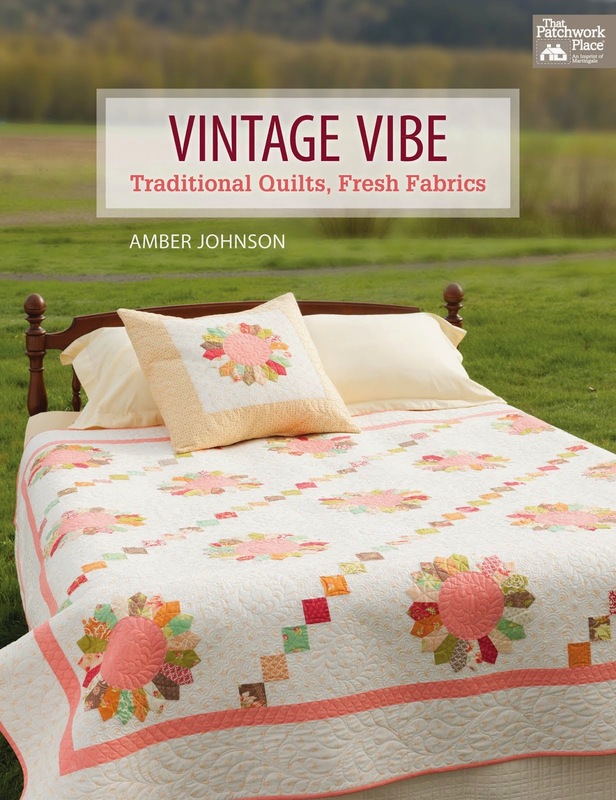 Amber, another amazing milepost for you--150 posts, and who knows how many quilts and giveaways you've done! What a proud mom I am! Now that your Christmas stuff is all done, I'll have to drive over and see it! How blessed I am that I can drive and see it now and not just wish I could visit you from Washington state. Yay for us! Love you, Hon! And, of course, I'd be honored to be in your drawing. I've been checking out your blog for a while but haven't commented. I'm being really selfish in commenting now considering that I would LOVE the tablerunner! I've just barely started quilting this year and absolutely love it. So I found a bunch of blogs that inspire me to want to do more of it and yours was one of them! Thanks for the inspiration! 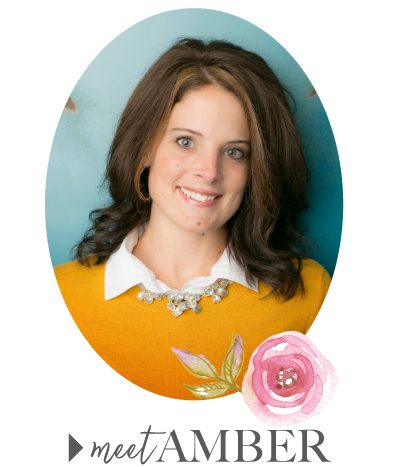 Hi, Amber - Thanks again for commenting on my blog. I just love it that we quilters "find" each other and instantly feel like we've made a new friend. Quilting really is the tie that binds. I will be following your blog now that I've found you. P.S. Your table runner is lovely! Lovely Amber! Your "scappy" is better than my refined any day.